Halloween is the time for kids to get dressed up, get sweets and have fun. Then there’s the adult side of Halloween; where the sweets turn into cocktails and the fun is had in good conversation or parties. After all, the holidays shouldn’t just be enjoyed by the children, the adults deserve a little fun as well. 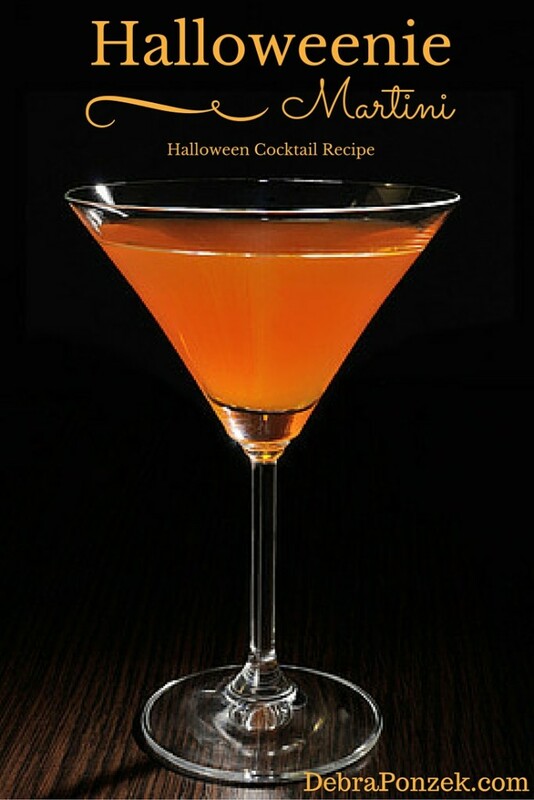 The question is, how do you enjoy your Halloween cocktail? 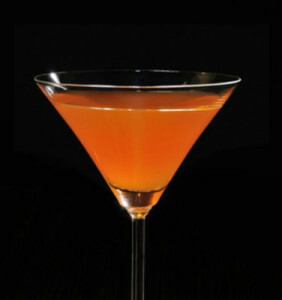 During Halloween, a Halloween Cocktail should have a ghostly flare to it. 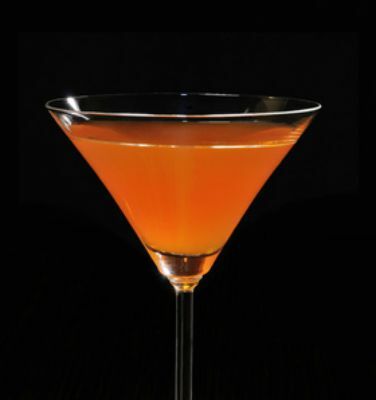 Fill a shaker with ice and add the vodka, Cointreau, Orange Cello liqueur and lime juice. This looks really interesting. However, the ingredient list has the last ingredient as rose wine and the directions have it as lime juice. Can you please tell me which you use? Thanks. The ingredients list lime juice and not rose wine. You should use lime juice as indicated. 🙂 Let us know how you like it!